Abortion supporters have notoriously attained the name “pro-choice” because they want women to have the “choice” to abort and have control of their own bodies without legal intervention. But the truth is that the so-called “pro-choice” proponents are truly only taking the choice away from the voiceless rather than take responsibility for their own actions. 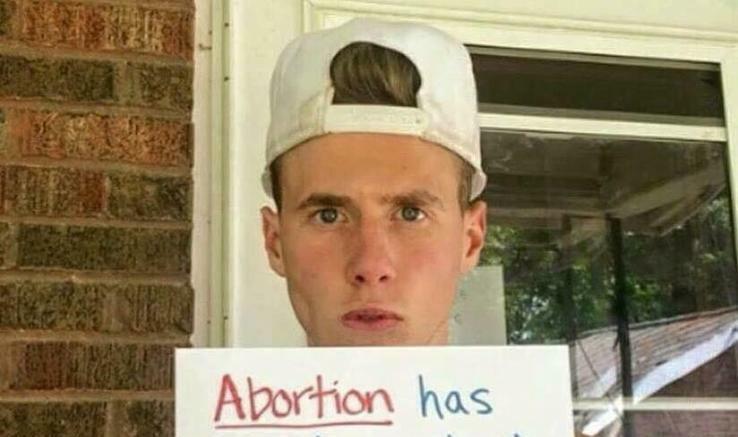 This sign perfectly sums up the true selfishness of abortion supporters. They believe having a baby is a punishment if the baby is conceived at the wrong time in a woman’s life. So, they choose to murder the child if she doesn’t fit into the woman’s current lifestyle. The fact of the matter is not everyone is fit to be a parent, at least at the age that they may accidentally fall pregnant. But a woman’s body is not solely her own anymore once she’s pregnant — she’s sharing it with another human being. If she doesn’t want to take responsibility for having a baby, adoption is an option, but murder should not be one. It’s so easy for some women to take the choice away from the unborn child just because the mother didn’t “choose” to take control of her body in the moment of physical desire. The unborn are silent, and the mother has an option to give her baby a voice. If she doesn’t, banning abortion will allow someone else to. The ones who believe in “choices” truly believe in doing whatever they want without any consequences. 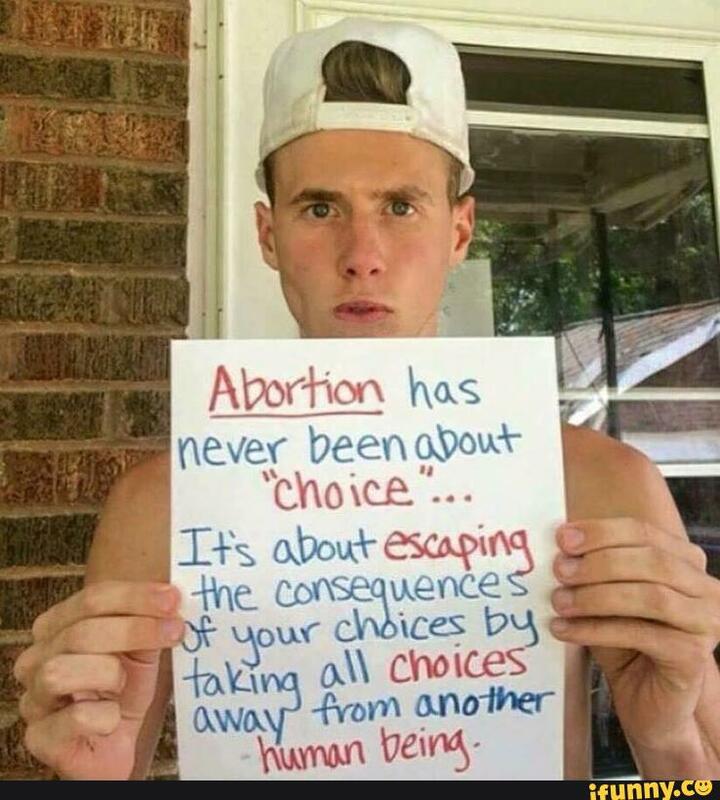 Adult actions come with adult responsibilities, and if you choose to engage in adult actions safely — or not at all — you won’t have to “choose” to murder a child. Brittany Soares is a journalist and editor who actively runs the news website Unrestrained News. She believes in uncovering truth and using the power of knowledge to keep America free and inspire positive change in the world. Brittany has been an avid traveler throughout her life and aspires to become the President of the United States one day.